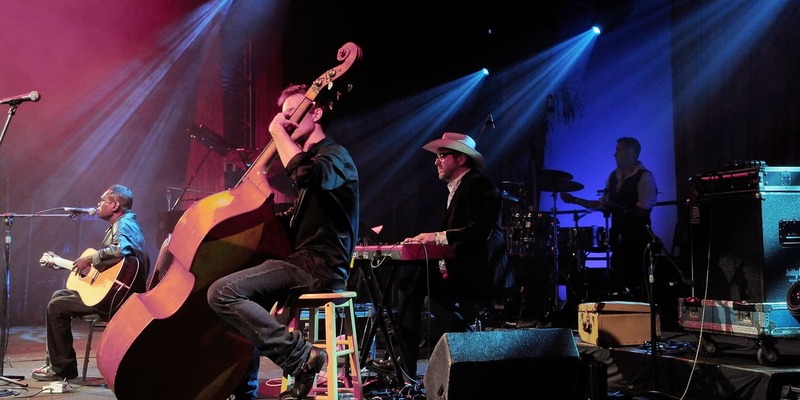 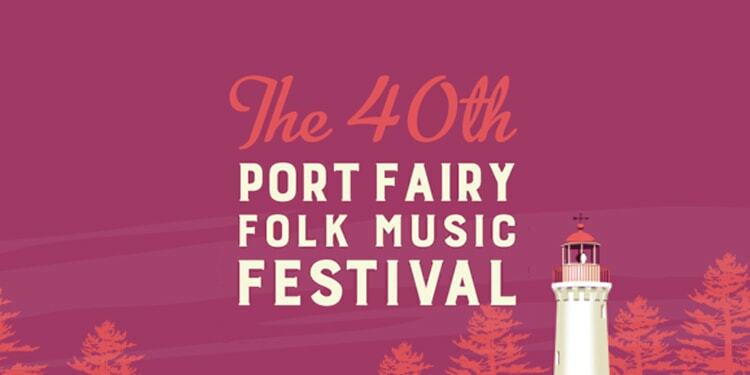 The Port Fairy Folk Music Festival is a popular annual event featuring over 100 international and national acts performing over four days in the historic fishing village of Port Fairy, Victoria, Australia. 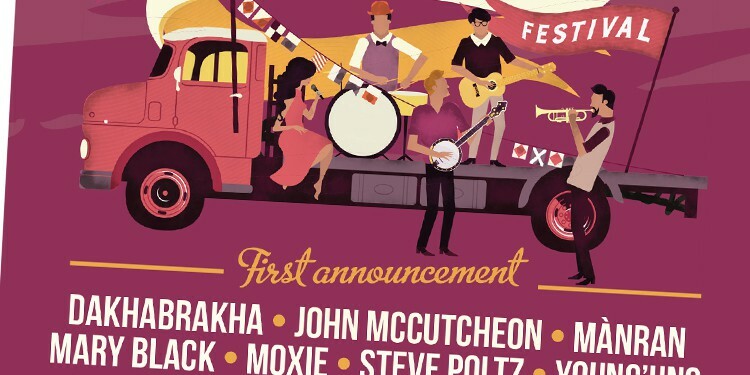 Now in it’s 41st year, the festival has been an annual fixture on the Australian music calendar since 1977. 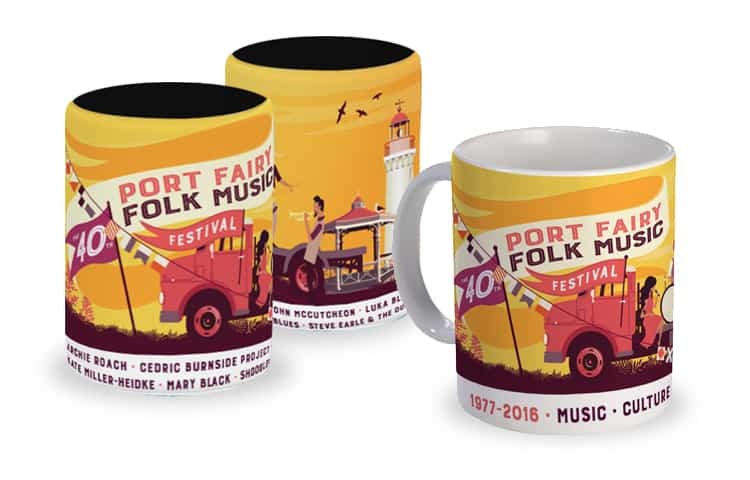 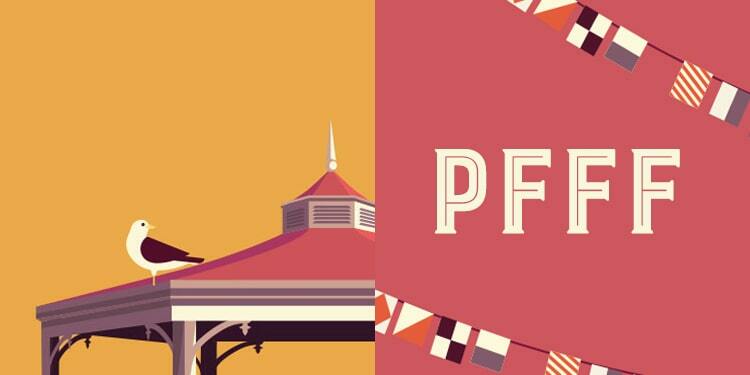 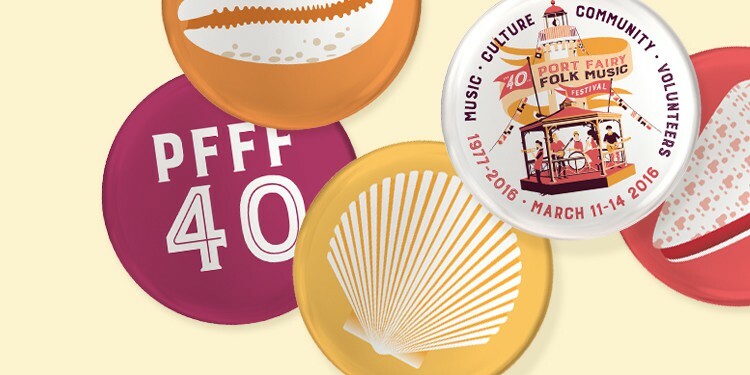 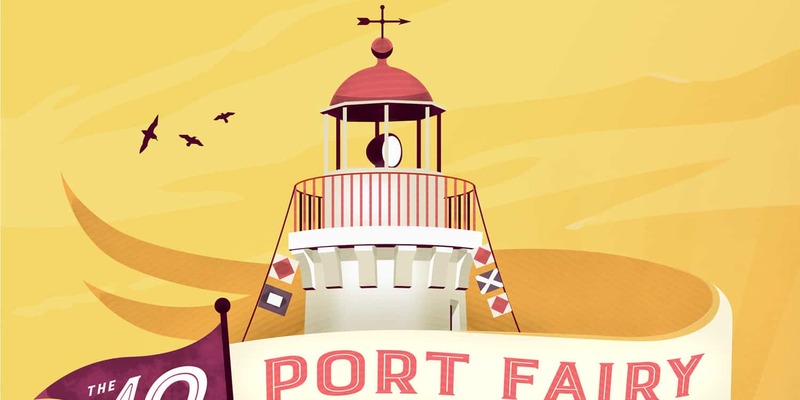 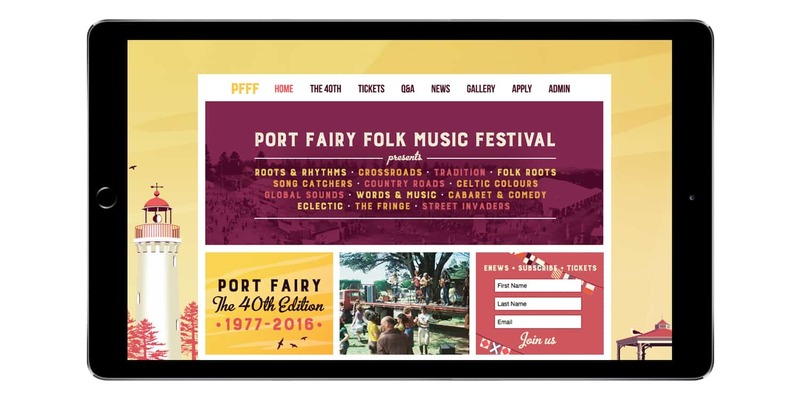 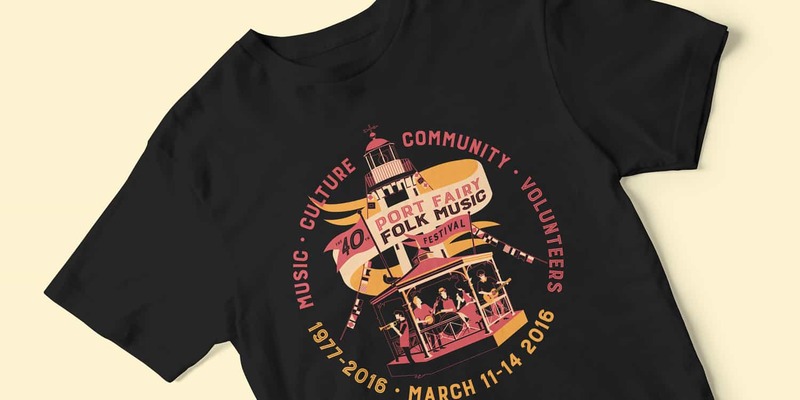 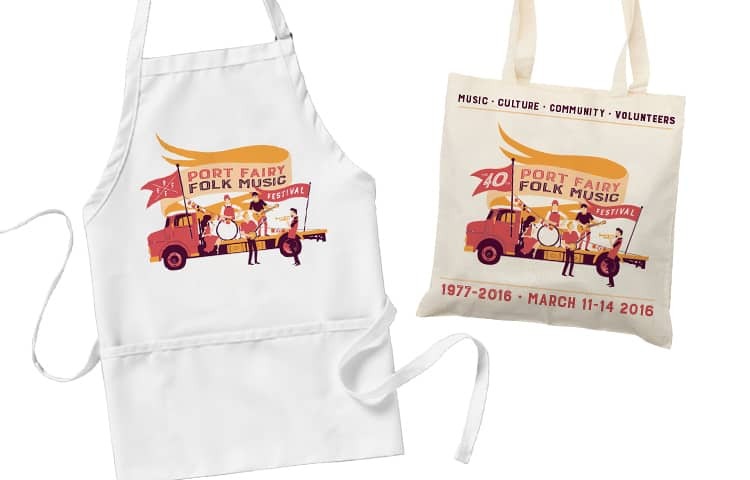 Studio Ink is proud to have worked with the team at Port Fairy on illustration, logo design, promotional materials, merchandise and website graphics for the 2012, 2013, 2014 and 2015 festivals. 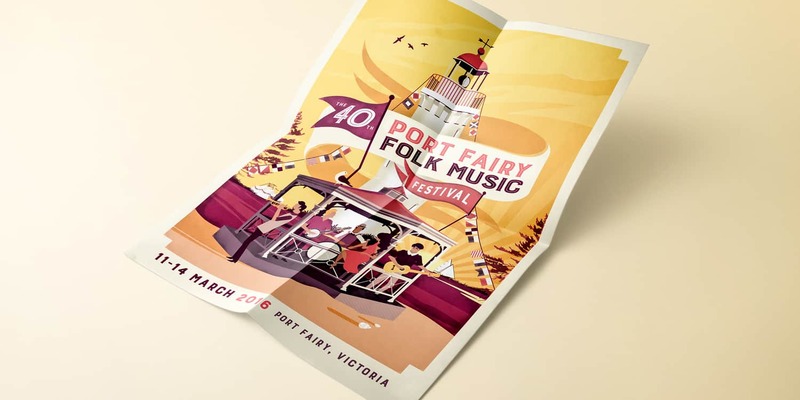 Client: Port Fairy Folk Festival.